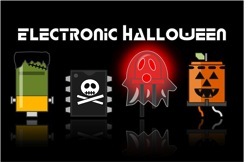 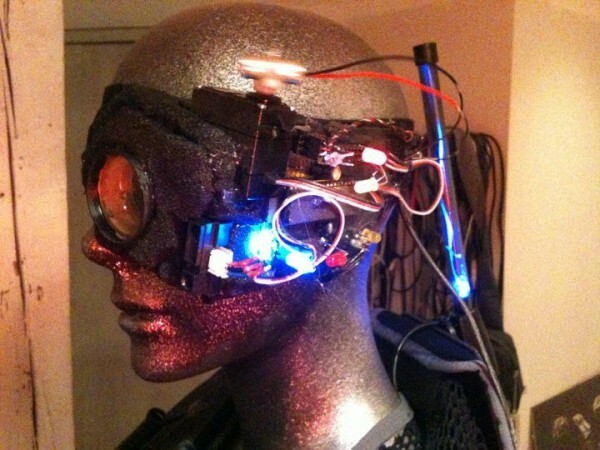 Borg Costume #ElectronicHalloween « Adafruit Industries – Makers, hackers, artists, designers and engineers! 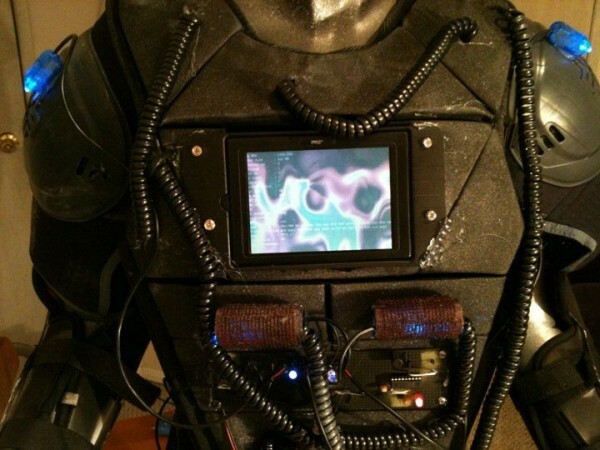 Join the collective and make your own Borg costume this Halloween. 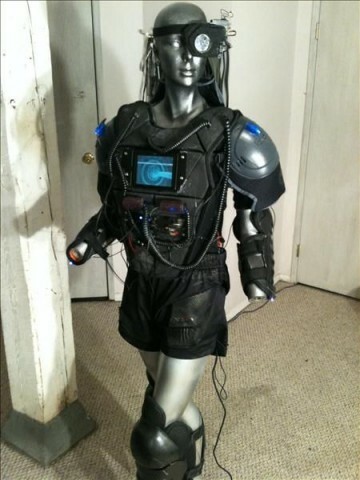 djsures on Instructables shows how to make your own full body Borg costume– don’t forget to make extra pieces to assimilate your friends and family since resistance is futile!